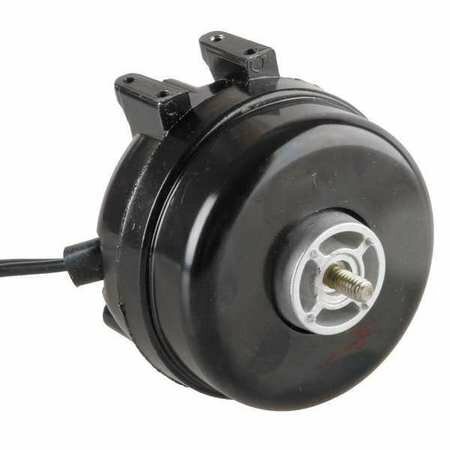 Motor, For Use With Item Number 3DPF1, 5AE73, Fits Brand Dayton.WARNING: California ResidentsThis product can expose you to chemicals including Styrene, which is known to the State of California to cause cancer and birth defects or other reproductive harm. For more information go to www.P65Warnings.ca.gov. 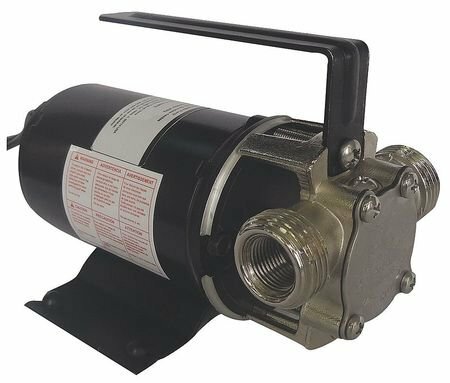 Washdown Motor, Motor Application Washdown, Motor Type 3-Phase, Enclosure Totally Enclosed Nonventilated, HP 3/4, Nameplate RPM 1745, Frame 56C, Rotation CW/CCW, Voltage 208-230/460, Full Load Amps 2.3-2.2/1.1, Phase 3, Hz 60, Mounting Face/Base, Bearings Ball, Frame Material Stainless Steel, Thermal Protection None, Service Factor 1.15, Max. Ambient Temp. 40 Degrees C, Shaft Dia. 5/8", Shaft Length 1-7/8", Overall Length 9-7/8", Insulation Class F, RPM Range 1701-1800, Duty Continuous, Shaft Material 300 Series Stainless Steel, Drain Plugs 4 Condensate Drains (at 3, 6, 9 and 12 O'clock) Plus 2 T-drains (1 Pre-installed Opposite Shaft End in 6 O'clock Position, the Other Loose in the Carton for Customer Installation at Low Point of Motor), Endshields 300 Series Stainless Steel, Nominal Efficiency 82.5%, Standards UL Component Recognized, CSA Certified, CE CompliantWARNING: California ResidentsThis product can expose you to chemicals including Styrene, which is known to the State of California to cause cancer and birth defects or other reproductive harm. For more information go to www.P65Warnings.ca.gov. 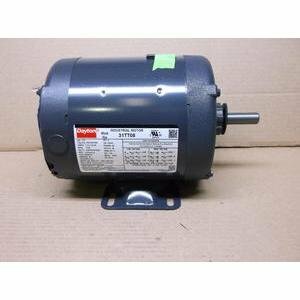 273 CFM, 1640 RPM, .77 amps, 115 Volts 60/50hz., Mounting - All Position; Ball Bearings; Not recommended for speed control, Automatic Overload Protection; Ball Bearings, Non Reversible - Blower has no power cord or switch, One Year Manufacture Warranty. 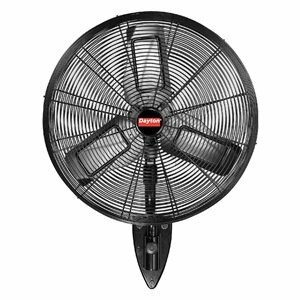 3-speed ventilator provides 30% useable turndown on any RPM. 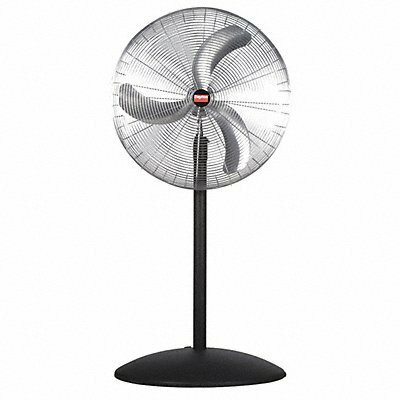 UL 705 Listed for Power Ventilators. 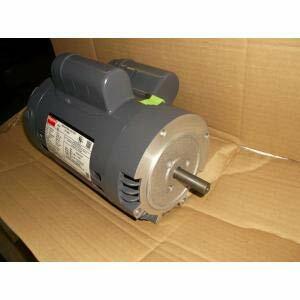 Motor, drive frame, and blower wheel are isolated from base for long life and quiet operation. 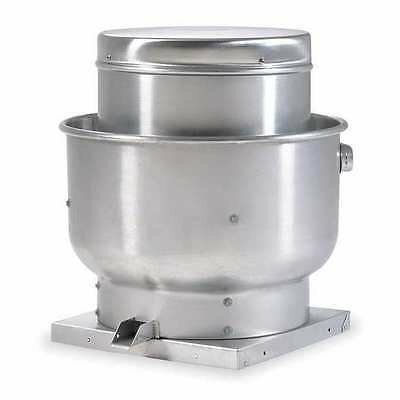 Upblast Ventilator, Drive Type - Roof Ventilators Direct Drive, Drive Package With Motor Included Yes, Base Square Size - Roof Ventilators 19 In. 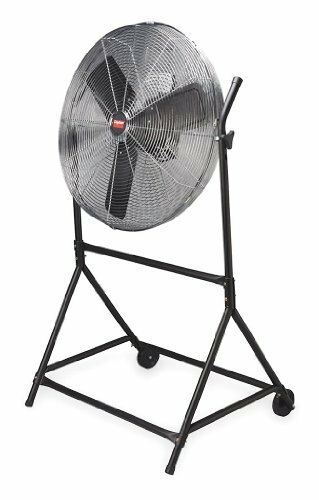 x 19 In., Duty Rating - Roof Ventilators Standard, Voltage - Roof Ventilators 115, Motor HP - Roof Ventilators 1/30, Mounting Location - Roof Ventilators Roof, Number of Speeds 3, Wheel Dia. 8-1/4 In., CFM @ 0.000-In. SP 180/223/266, Sones @ 0.125-In. SP @ 5 Ft. 2.0/3.1/4.2, Assembled, 1 Phase, Base Height 1-3/4 In. 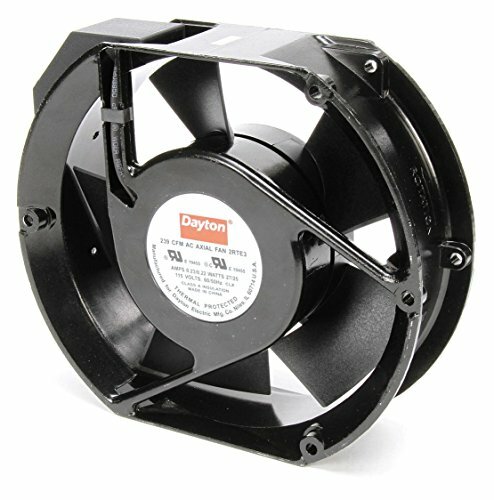 DAYTON AIR CIRCULATOR, UNASSEMBLED, INDUSTRIAL NON-OSCILLATING PEDESTAL MOUNT, PROPELLER DIAMETER: 30", PROPELLER MATERIAL: CAST ALUMINUM, NUMBER OF BLADES: 3, MOUNTING LOCATION: PEDESTAL, CFM LOW: 4463, CFM MEDIUM: 6259, CFM HIGH: 8402, VOLTAGE: 115, HERTZ: 60, PHASE: 1, AMPS: 2.6, MOTOR TYPE: PERMANENT SPLIT CAPACITOR, MOTOR HP: 1/3, MOTOR RPM: 1098/880/660, DIMS: ADJUSTABLE FROM 60"-96"H X 33-5/16"W X 13-1/4"D, MAXIMUM AMBIENT TEMPERATURE:105 DEGREE FAHRENHEIT, CORD LENGTH: 15', WEIGHT: 94 LBS Being sold as new and unused with no warranty or guarantee. 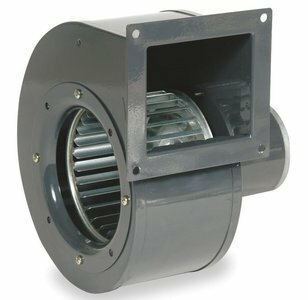 Acting as a direct replacement for many OEM blowers with the same physical footprint, this powerful direct-drive blower with forward-curve wheel provides economical air delivery for general heating, cooling, ventilating, or component cooling. 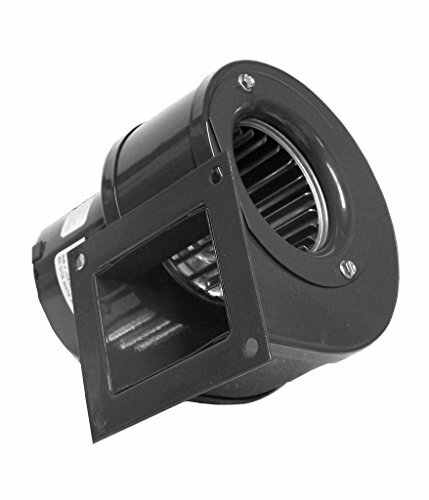 The dynamically balanced blower provides smooth and quiet operation. 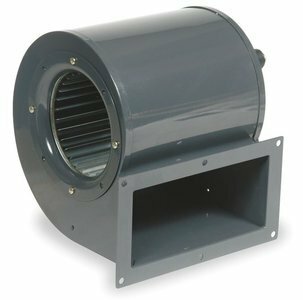 The noise and vibration are held to a minimum to maintain cfm at higher static pressures. 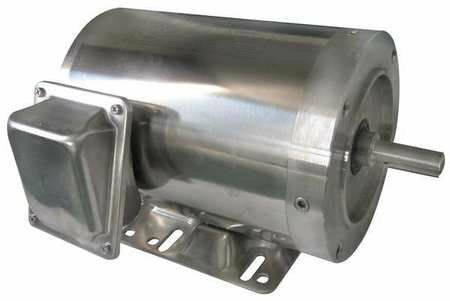 The motor has cast aluminum end shields for greater heat dissipation and protection, resulting in less downtime and longer service life. The min./max. 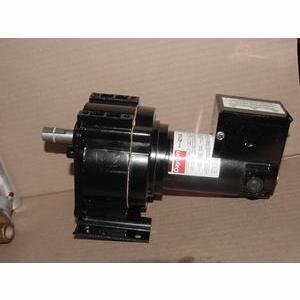 Operating temperature range is -20° to 104°F. Drum Mixer, Type Side Mount, Max. 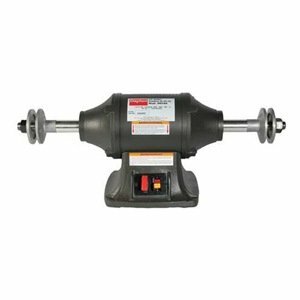 RPM 1725, Shaft Dia. (In.) 5/8, Shaft Length (In.) 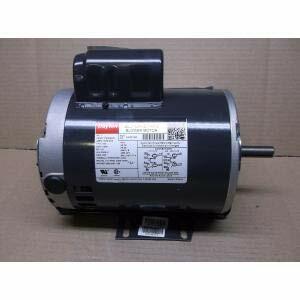 32, HP 1/2, Motor 115 to 230V 1-Phase, Motor Type TEFC Electric, Mounting Brackets Clamp to Drum Lip, Propeller 2 Blade Folding Propeller, Shaft Material 316 Stainless Steel, For Use With Open Top TankWARNING: California ResidentsThis product can expose you to chemicals including Styrene, which is known to the State of California to cause cancer and birth defects or other reproductive harm. For more information go to www.P65Warnings.ca.gov. 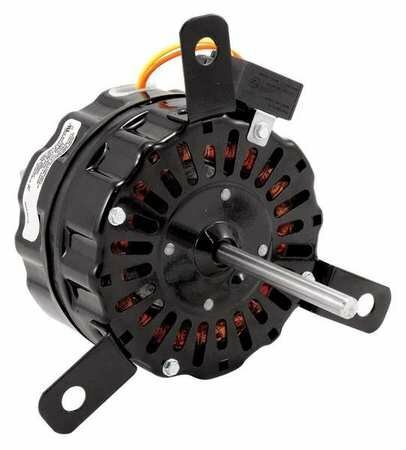 This video explains how the wiring connections are made based on the wiring diagram provided with the motor. 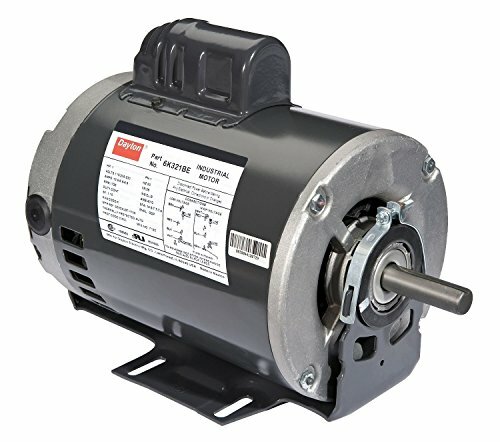 Compare prices on Dayton Industrial Motor at Elevelist.com – use promo codes and coupons for best offers and deals. We work hard to get you amazing deals and collect all avail hot offers online and represent it in one place for the customers. Now our visitors can leverage benefits of big brands and heavy discounts available for that day and for famous brands.